The contact center is often over looked, have their budgets thoroughly reduced and do not get the benefits of adequate physical space. However, the contact center has more data incoming than any other department within the corporation. 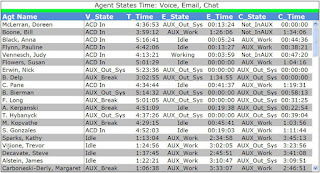 Each call is tracked, analyzed and measured throughout the length of the call. 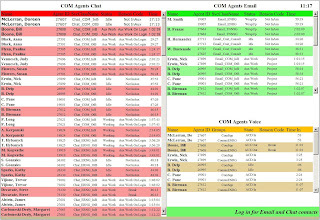 Data is sorted, combined and totaled by queue, agent, group and the entire contact center. For these reasons the contact center truly has big data. This data does not include customer information. In today’s contact center, multichannel contact with the customer is the norm and not the future plan. Phone calls still lead the race regarding contacts with customers, but email, chat and social media are quickly catching up. When data is aggregated across multi-channel contact centers the quantity of data that managers need access to escalates. Access to this big data and summarizing it properly is the key to further success in the contact center. 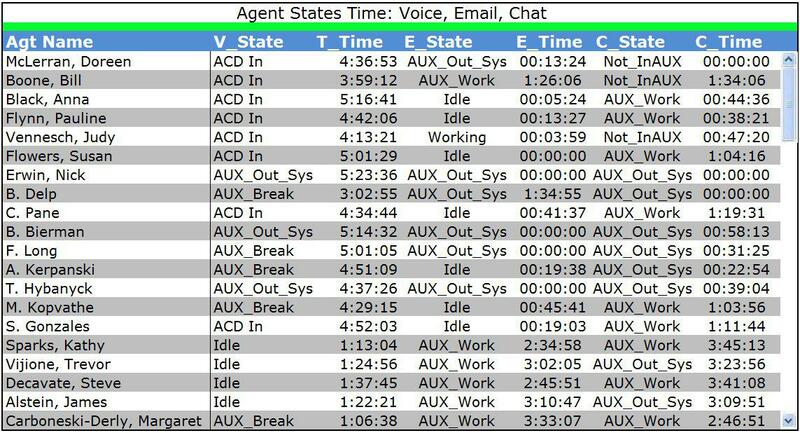 Outside of the multichannel contact center, management thinks of the agent’s time is being on the phone. 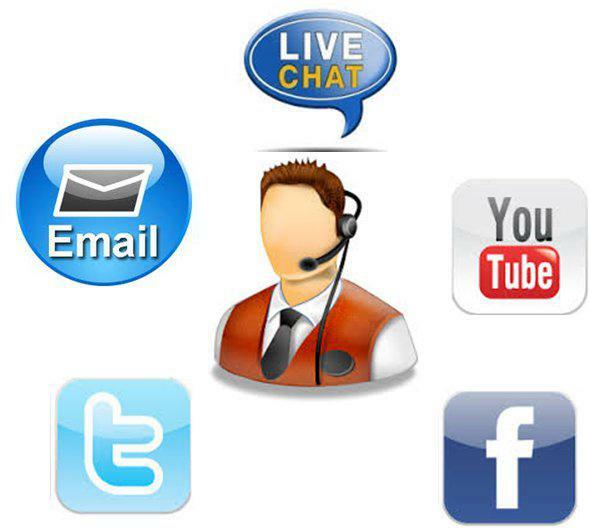 In reality many agents are multi-tasking, taking calls, emails, live chats, and watching trends in social media. While the agent is “logged out” they are managing the secondary contact with customer. 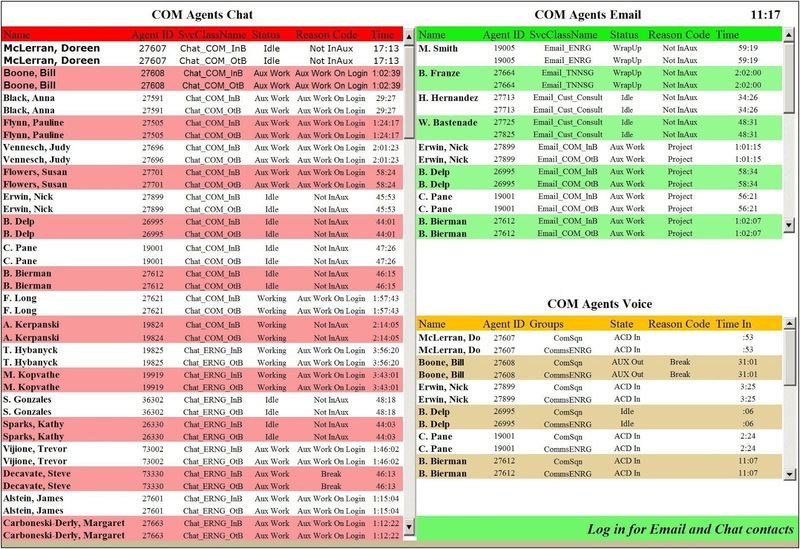 It is this secondary contact data that is often missed or ignored when it comes to measuring agent productivity. Capturing data from all of these secondary sources will provide accurate productivity and performance measurements for the contact center. Managers and supervisors now review multi-channel data for the group, agents and for themselves. Corporate goals and targets for the contact center are compared against the actual statistics and analyzed for immediate or future changes. Having access to the metrics across all channels enables managers to schedule training, set up reassignments, create new groups, or terminate agents within the call center. Management needs to visualize the contact center today and see that they need agents that are better trained or have more advanced skills to handle the real time calls, and inbound / outbound chats and emails. Organizations that offer customers chat and email support need to have agents fully trained and capable of taking care of the customer no matter how they appear. 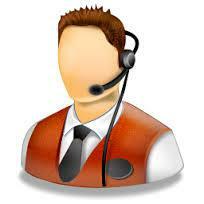 If agents are not able to manage the contacts, customer turnover will increase. The reports that are available to management must summarize the data for each group yet show how the contacts are being made. This data must be viewed historically to see the trends related to customer contacts. Are customers moving to email or chat? How many customers are viewing YouTube, Facebook, Twitter, Pinterest, etc.? Data is available but if the data is not used, understood or misinterpreted do not capture the data. Do not put the stress on the system if the data is not used. Do not collect the data if you are unable to summarize it, total the channels together in a valuable format or use it for schedule allocation purposes. ACD reports that run but are not used are taking up valuable ACD processor time. Customer satisfaction can drop just as easily on poor email and chat conversations as they do with phone conversations. And taking it a step further a dissatisfied customer can go to social media and vent their troubles with others. Managers have the data available to them and should review the email and chat volume, the “talk” times and resolution rates to ensure customer satisfaction continues to grow. By noting the abandonment rates across the multi channel data managers can determine the training that agents require. Simple reminders also work to remind agents to respond to emails and chats as quickly as they do phone calls will improve customer satisfaction ratings. Training agents on the proper replies with detailed and accurate information will result in improved FCR ratings. Big data exists in the contact center and managers that segregate the data by channel and then summarize it are able to see the strengths and weaknesses within the call center. Prosperous contact centers invest in multichannel customer contact capabilities and build reports combining the data together. The successful managers have targets and goals for multichannel metrics and provide training to the contact center.